There’s just over a week to go for the start of the latest edition of SIMA, the Madrid International Real Estate Fair, the sector’s most important event in our country. 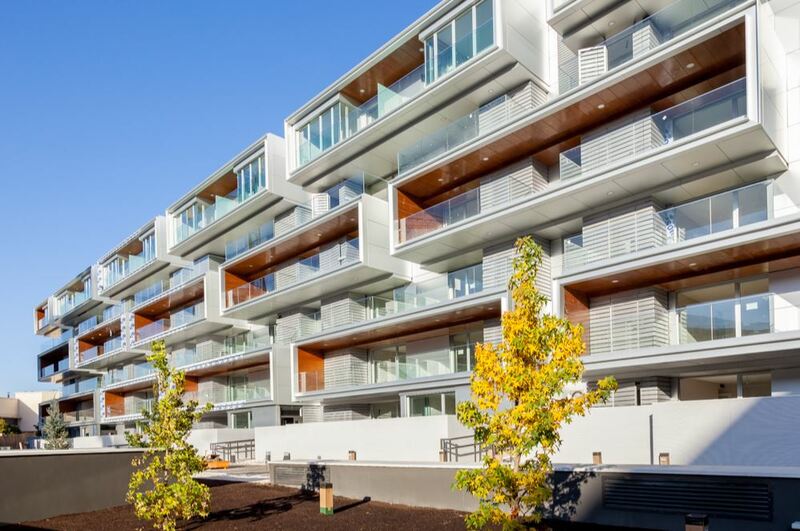 As is only to be expected, Gestilar will be in attendance with 6 developments, all of which bear this developer’s distinguishing hallmarks: unique design, high-quality materials, sustainability, and exceptional locations. There are three developments which are bound to become the stars of this year’s edition, which is being held from 16-18 November. 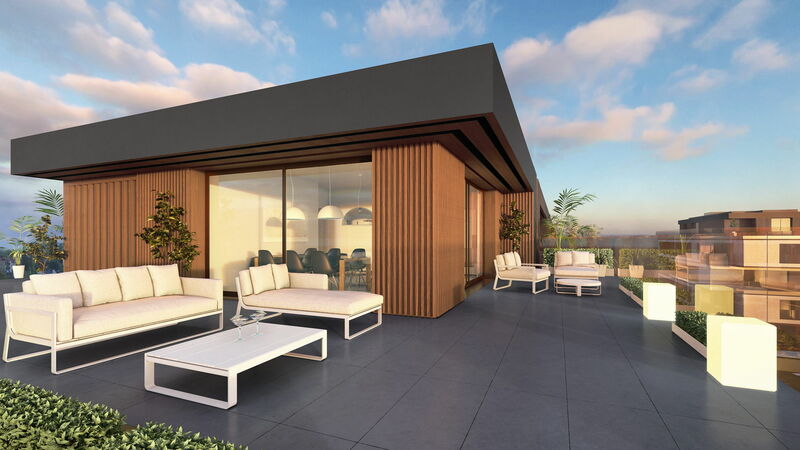 The one which is most awaited at this edition is Isla de Pedrosa, the developer’s seventh project, located in the exclusive surroundings of Valdebebas. What are the added values this project offers? Innovative design and personalization. And the fact is that these modern homes represent a complete break with the ‘old house’ concept of room layout, instead embracing a look that is focussed on comfort and on the functionality of the different spaces. These homes have two, three, or four bedrooms with top-quality finishes that can be personalized by the client. How? Through their participation in the design by choosing the materials, an added value that Gestilar has sought to introduce because it understands that every family has specific needs and as such requires a product that is almost tailor-made, as well as advice to design their own home. Mediterrània 1, Gestilar’s first incursion into the Balearic Islands, is another star attraction. 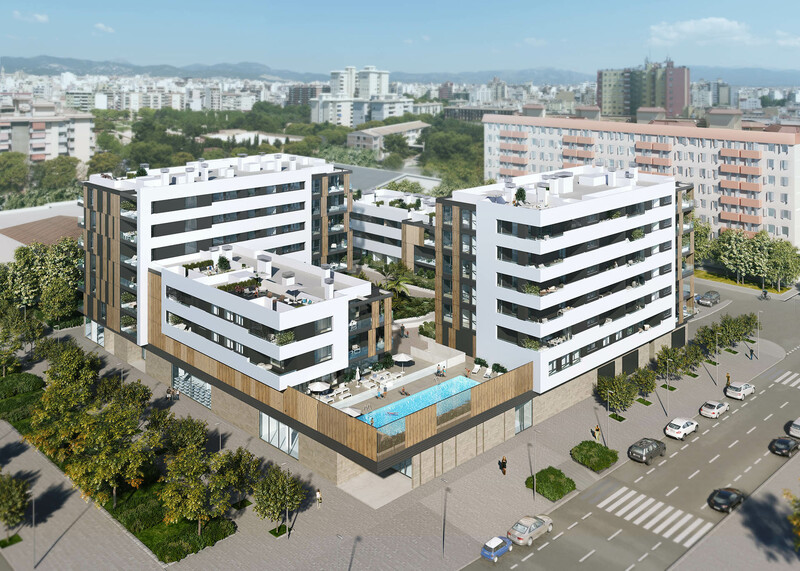 Located in Palma de Majorca, this new-build development is situated in the well-known area of Nou Llevant, a district to the south-west of the city experiencing rapid development. 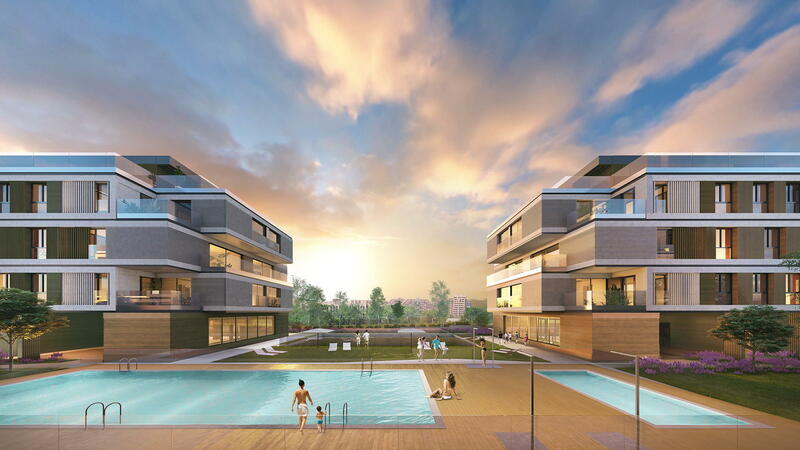 The design of Mediterrània 1 was carried out by the L35 Arquitectos design studio. Did you know that this is the same studio in charge of designing the new Santiago Bernabéu stadium? 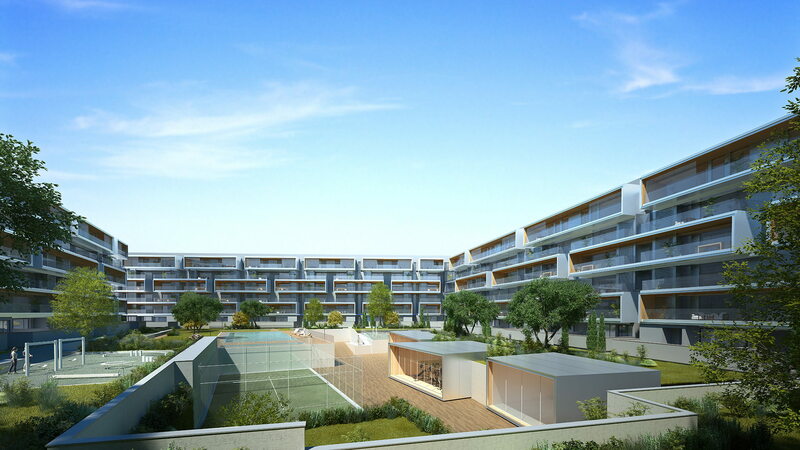 As well as the futuristic design and the stunning views over the Mediterranean Sea, this building is fitted with the most up-to-date features in terms of sustainability and energy efficiency, allowing it to obtain the highest ‘A’ Energy Rating, in accordance with Gestilar’s clear commitment to respecting the environment. 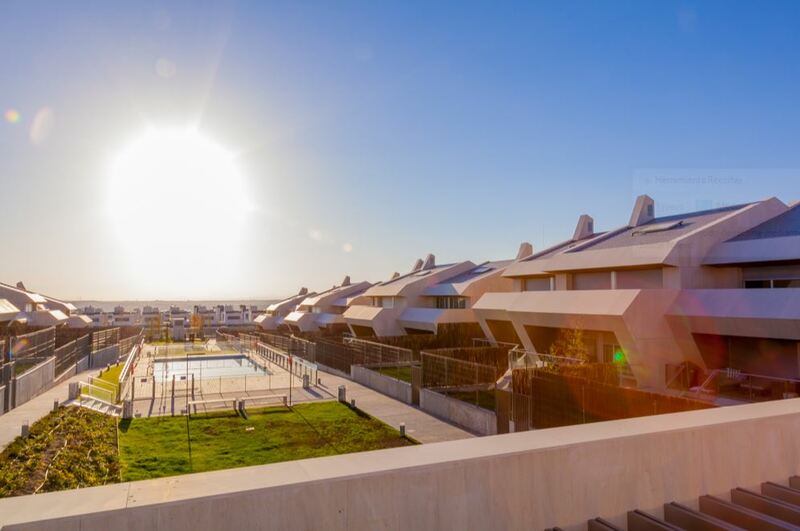 Islas Ons has already become a design showpiece: with its futuristic façade designed by Cano y Escario Arquitectura and its interior inspired by the ‘open concept’, these detached houses located in Boadilla del Monte are without doubt one of the developer’s flagships. 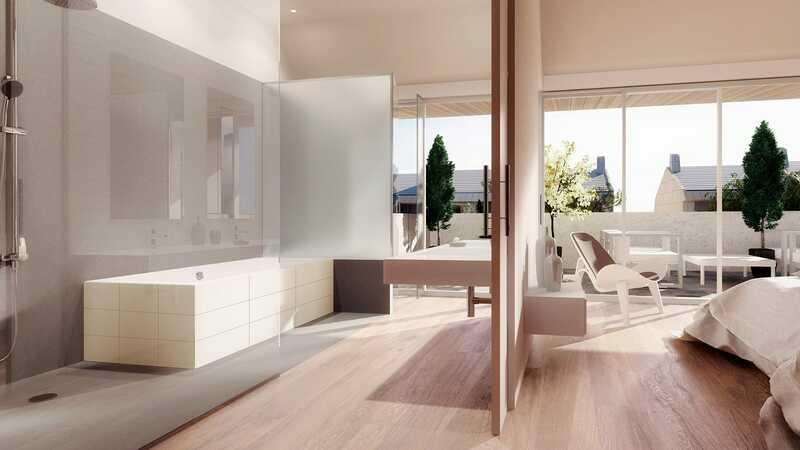 Moving over to Isla de Arosa in Alcalá de Henares, we find a spectacular development completely different from the previous one, but still with the Gestilar essence: a collection of 254 two, three, and four-bedroom homes distributed over two stages. 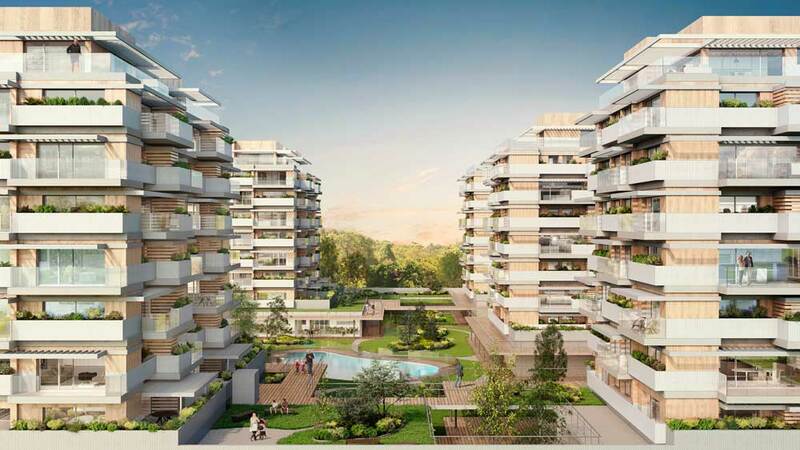 The façade, the terraces, and the communal areas of this prestigious project are some of its most attractive features. 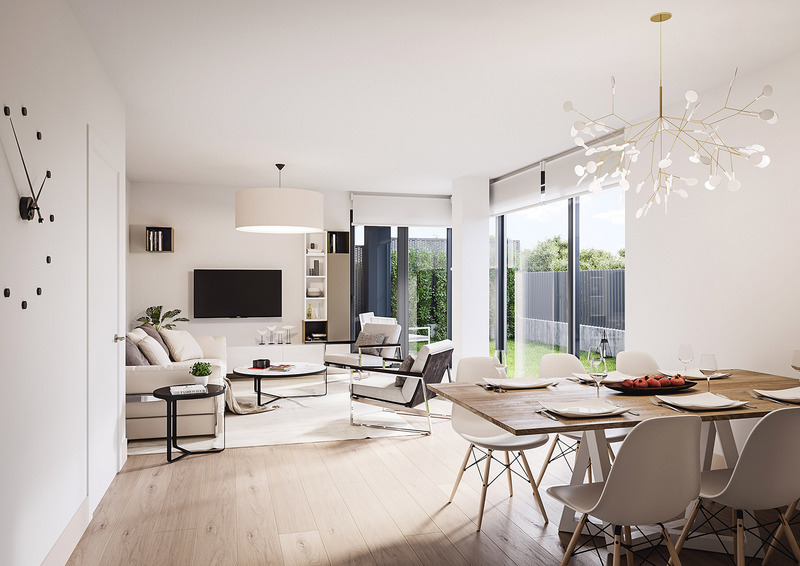 With a design that is both modern and energy-efficient, the spaces have been created so as to ‘rediscover’ the concept of a home. Lastly, Isla de Santa Cruz is located in one of the most privileged surroundings in Galicia: Oleiros, some 7 km from the city of Corunna and just 5 minutes from the spectacular Praia Santa Cruz and As Galeras Park. Gestilar opened a new chapter in Galicia with this development, a land that perfectly combines green and natural spaces, gastronomical tradition, and a heritage of immense cultural value. We are really looking forward to meeting you and sharing this new edition of SIMAEXPO with you and with other benchmark players within the real-estate sector. 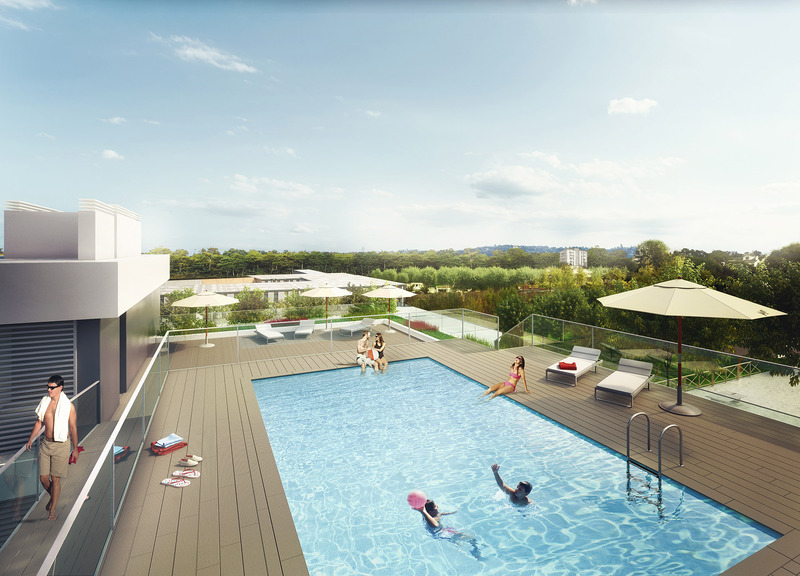 Register free of charge here and find your new home with us. See you at Stand D1-005!